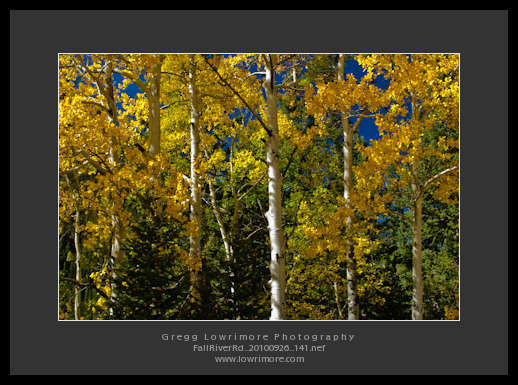 From TipSquirrel.com comes this How-to article on adding borders to your photos in Lightroom. 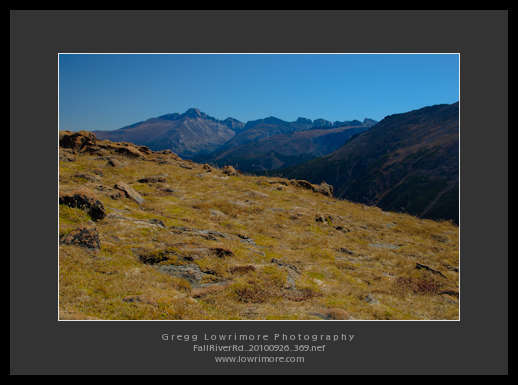 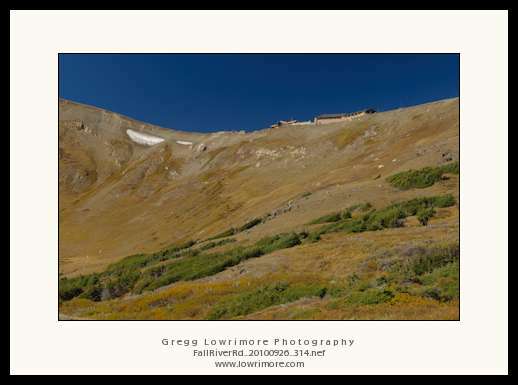 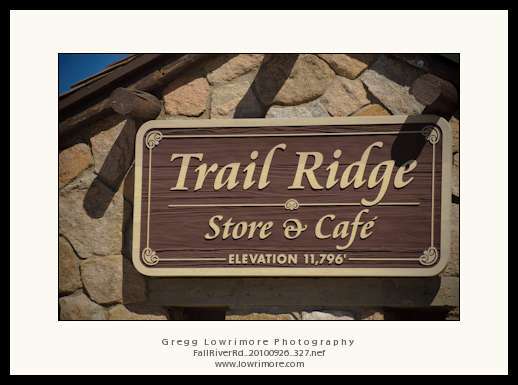 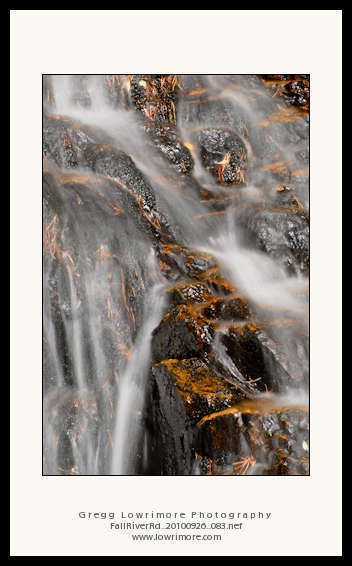 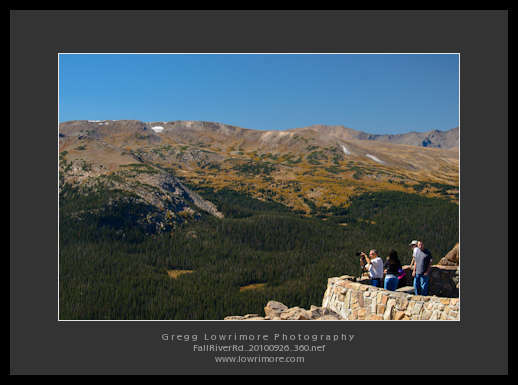 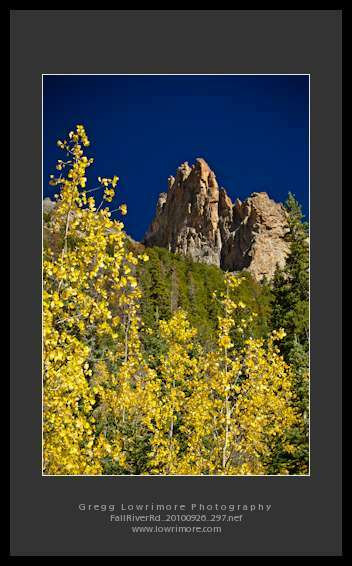 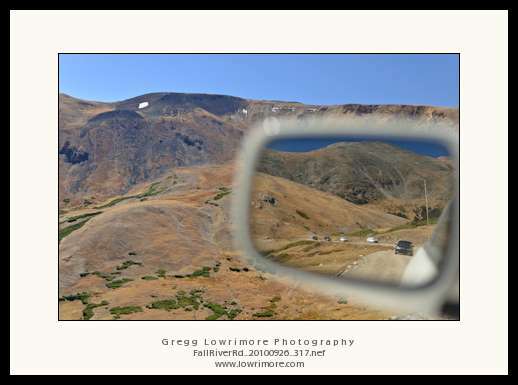 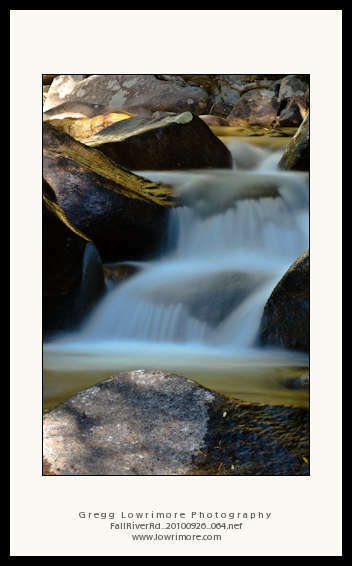 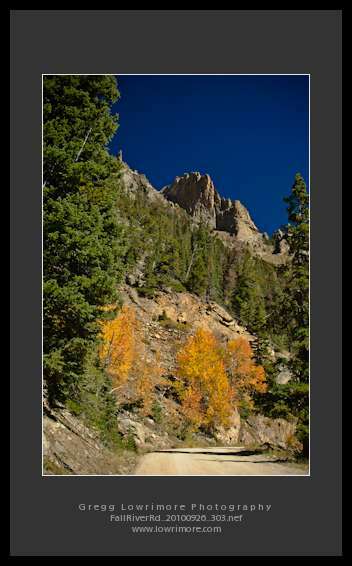 Posted in Latest News and tagged borders, how-to, Lightroom by greggl with no comments yet. 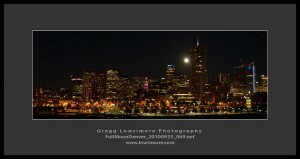 On a last minute photo whim, I was able to capture the full moon rising over the Denver city skyline tonight. 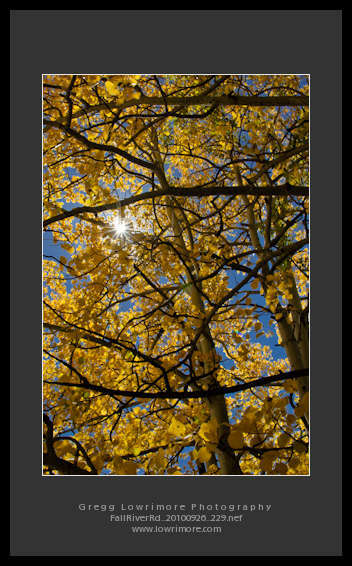 Met up with Mr. CanonBlogger.com (Jason Anderson) and stood up on top of the Auraria Campus paring structure to capture this shot. Posted in Landscapes, Shoots and tagged city, Denver Skyline, full moon, nighttime by greggl with no comments yet.